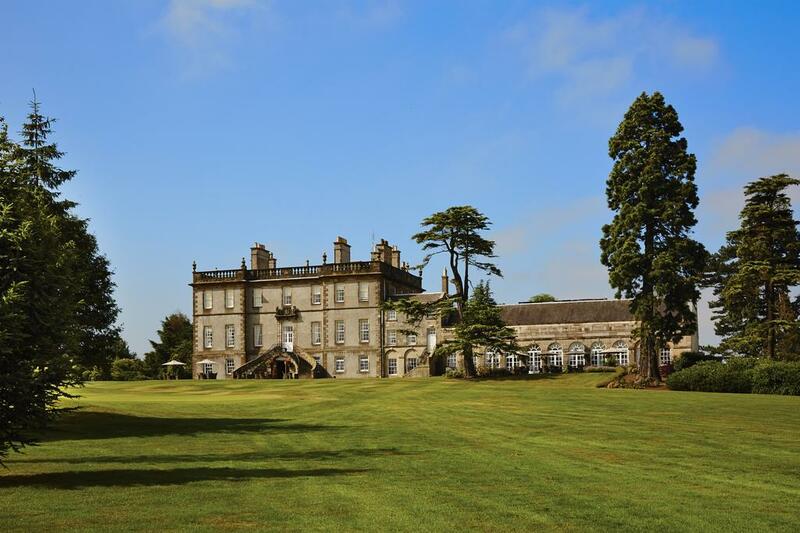 The 2019 FAWCO Conference will take place at the beautiful Dalmahoy Hotel and Country Club. The conference will begin on the morning of Thursday, March 21st and continue through the afternoon of Sunday, March 24th. We have booking instructions for the hotel and a draft agenda will be coming soon. Please keep an eye on this page for updated information about the conference and surrounding events. 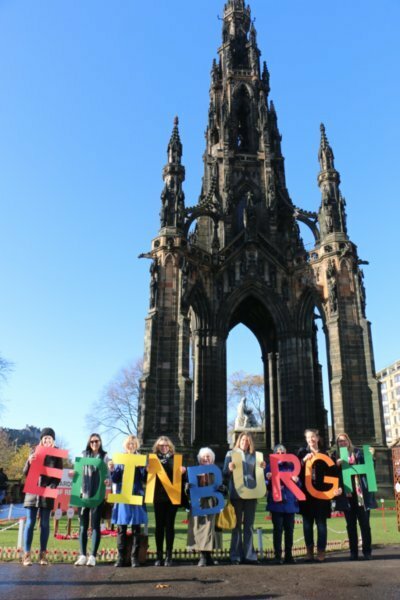 * Please note that you must sign up for each tour separately. Also, the 5-day tours will have both the single and shared room option once it is open. You will need to select which option you want. American Women's Club of Central Scotland.